We at Neptunes Diving Malta do not offer accommodation, therefore we have offered links to these four so you may book yourselves. 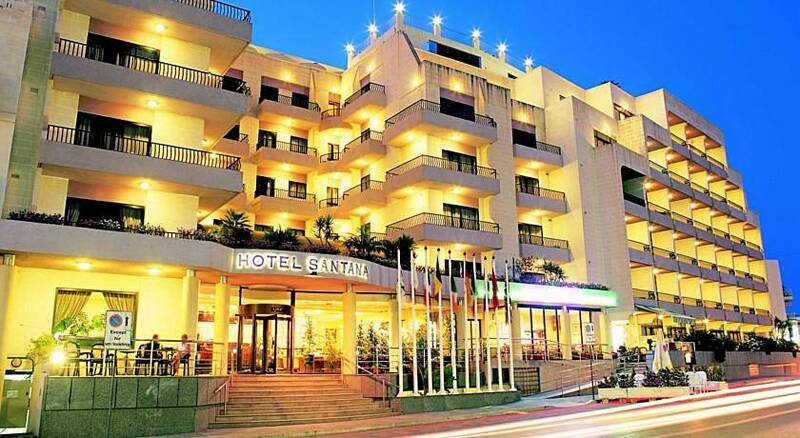 This is the 4 star hotel Canifor, just around the corner from us, just two minutes walk away. 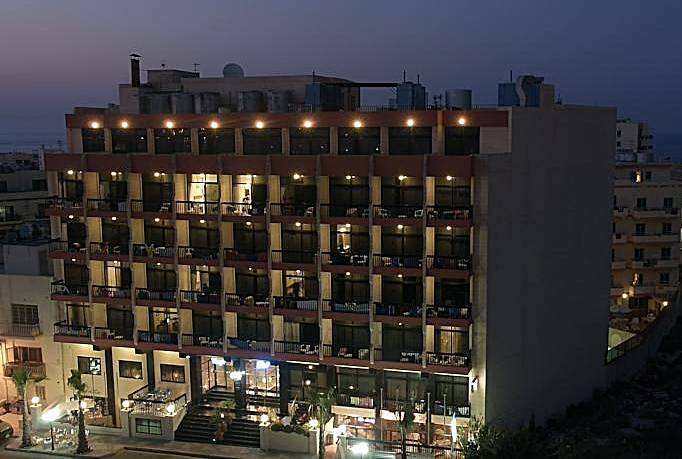 This is another 4 star hotel in Qawra, a five minute leisurely walk along the road from us. This is another 4 star hotel Just along the road from us, just a five - seven minute leisurely walk away. This is another 4 star hotel around the corner from us, so again just a five minute walk away.